Air Conditioner not running right? Has your power bill been going up lately and wondering why? It may be that your air conditioner is not performing at its best. 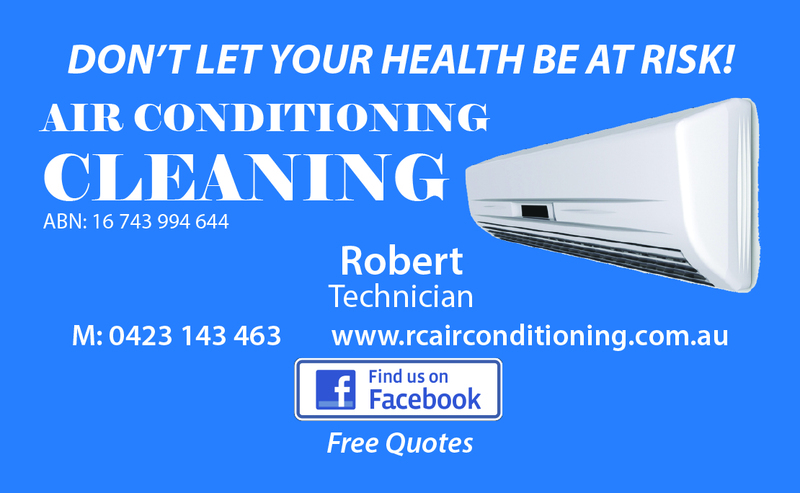 Get A Quick Free Quote or Call Robert now on 0423 143 463. Remember that feeling when you first had it installed and the air was clean and bright? Get back to those days just by peforming some regular maintenance. Split System Air Conditioners run more efficiently and save owners power on their power bill when they are regularly cleaned and maintained. Removing mould and dust and spraying with an anti-mould agent is important in ensuring the quality of the air being circulated through your office or home. You want the best for your family and staff and this simple, affordable cleaning service will give you that peace of mind. What is Your Brand of Air Conditioner? We clean all the brands available on the Sunshine Coast. Compare our services and pricing to others on the coast and be pleasantly surprised. Get better value for money through RC Airconditioning. 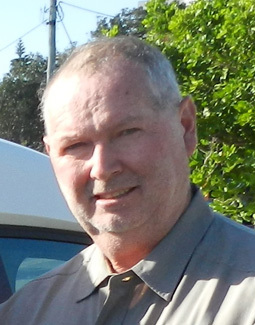 Robert has been working as a Professional Airconditioning installer and Maintenance Engineer since 2005. His vast experience in the installation of single split and multi-split air conditioning units in houses and units has provided him with a wealth of knowledge and experience in the maintenance of all the major airconditioning brands. This includes: Mitsubishi, Panasonic, Daikin, Fujitsu, Airwell, Midea, Kelvinator, Samsung and Haier. Contact Us now for our introductory offer. $80 for 1 split system, $100 for 2 and $120 for 3! 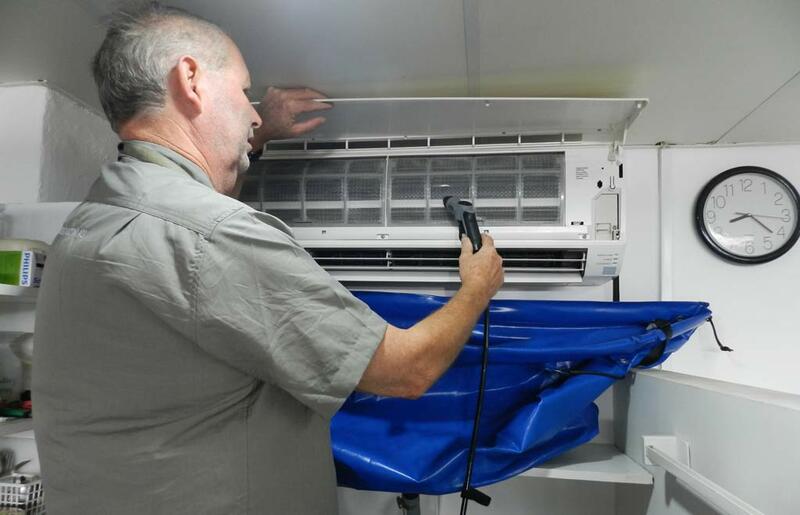 Get Your Air Conditioner Cleaned by the Professionals on the Sunshine Coast. Copyright © RC Air Conditioning.